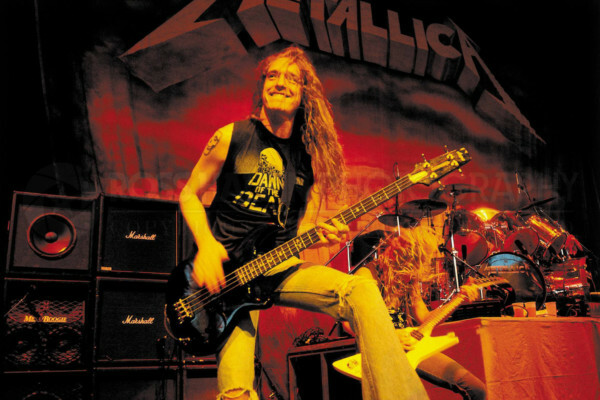 The legendary Cliff Burton is often thought to be Metallica’s first bassist since he is featured on all the early recordings. It was, however, Ron McGovney who first held down the low end in the band. 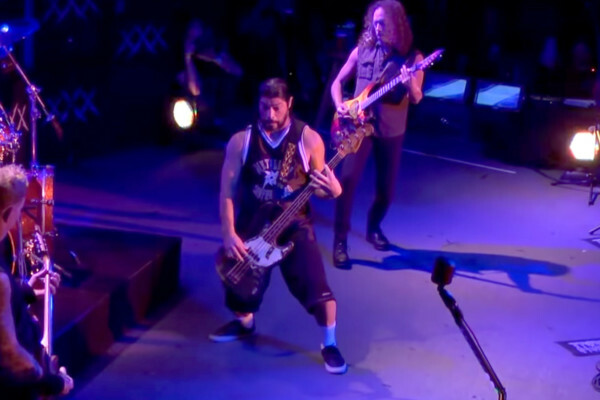 McGovney recently opened up about the transition to Burton as Metallica’s bassist in a new interview on Chris Jericho’s Talk is Jericho podcast. 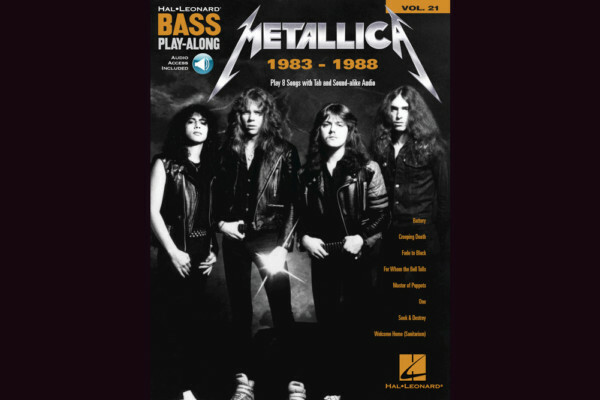 Tension between McGovney and then guitarist Dave Mustaine led to the bassist quitting the band. He told Jericho that it wasn’t crushing to him because he was less into the band’s thrash style, plus he was interested in being a motorcycle mechanic. Even after he left the band, Burton always treated him with respect.